Clocking in at over 8 minutes, the longest track on the supergroup’s latest record mixes some of the band’s influences, which bassist/vocalist Glenn Hughes says grew out of a jam with guitarist Joe Bonamassa. 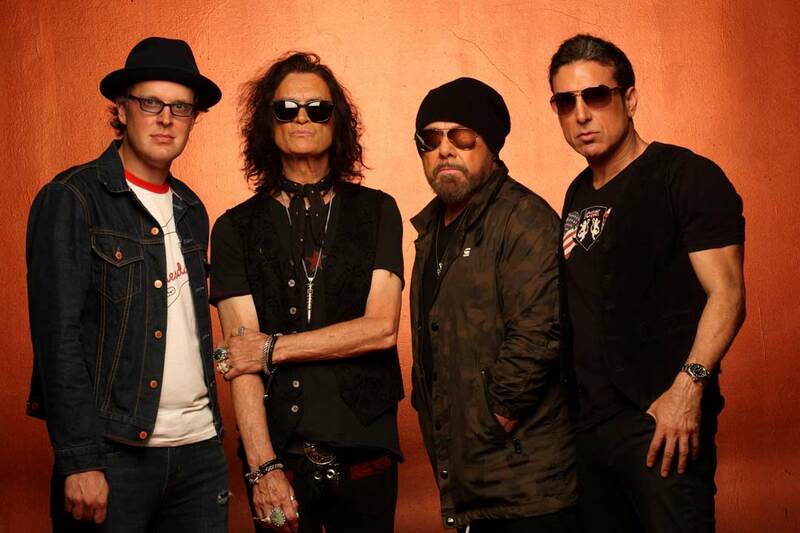 Recorded in Los Angeles with producer Kevin Shirley, “BCCIV” sees the lineup of Hughes, Bonamassa, keyboardist Derek Sherinian and drummer Jason Bonham reunite following a split in 2013. The group recently launched the project with a pair of rare live dates in the UK; they’ll next be seen performing on the 4th Keeping The Blues Alive cruise on the Norwegian Jade for a trip that runs from Miami, Florida to Montego Bay, Jamaica from February 26 to March 2.